The first 2016 kart season start shot at SK333 has been played and competition is over. 1st season round brought together 84 participants from Latvia, Lithuania, Estonia, Russia, Belarus and Finland. Clearly it shows that all the contestants have put a lot of work in preparation for the new season. Intense events took place both on the track and at the secretariat. Not everyone can always be the first or get prize-winning places on the podium, but this is the only the very start of the season, so it is, where to work and strive for. And this race showed that the qualification and pre-final results are not always matching the final results. The fight takes place on the track until the last fraction of a second. Positive and dance - full was the competition opening ceremony, thanks to our new friends - Ropaži Culture and Education Centre for children's dance group "Annele" and Zaķumuiža Primary school dance team "Garauši" who had came to welcome the riders to the start of the season. Many thanks also to dance leader Terēze Jozefa and assistant Zane Kristiāna Jozefa. Good luck to all participants already in the next starts of this season and congratulate to all of today's finalists, who won prizes today! We see you at the next round, on May 21, which will also be held at SK333. 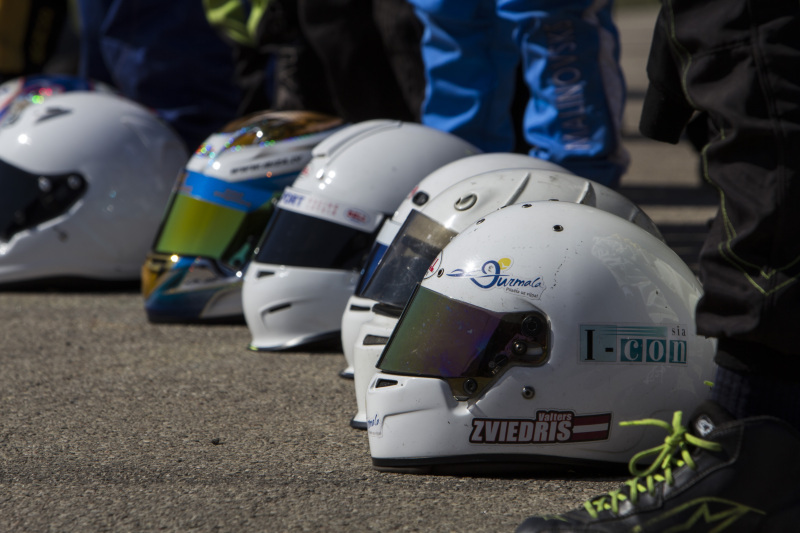 We remind you that all the race results will be available http://www.prokart.lv , in section "Race".